The window coverings you choose go a long way toward determining the look and feel of your home. They also impact the comfort level of different rooms, the amount of energy you need to heat and cool your house and they make a clear statement about you and your tastes. In some very real ways they are just as important as furniture, flooring and even landscaping. As such it is crucial that you have as much information as possible at your disposal when choosing window coverings and so in this guide we will endeavour to provide it. How high do you hang curtains? What are the standard size of curtains? Are curtains supposed to touch the floor? How many panels do I need for a window? When it comes to window coverings most fall into one of four categories: blinds, shades, curtains and drapes. They are typically made of a hard material that is fashioned into some type of slat that can be lifted and lowered as well as tilted to adopt either a vertical or horizontal aspect. Virtually every type of blind with adjustable slats is referred to as “Venetian blinds” although we’re going to make more precise delineations in this guide. Roman Shades or Custom Shades are typically fashioned from a soft fabric attached to a frame or, more commonly, a rod. Some roll up some fold up and some simply bunch up. Shades are available in many colours and materials and, unlike drapes or curtains, are sized to fit inside the window frame. They are panels of fabric that bookend the window opening. Curtains come in an almost endless variety of colours, patterns, fabrics, widths and lengths and can be found in most homes in the developed world. Curtains are often used over other window coverings to create multi-faceted window treatments. Custom Drapes are similar to curtains. What differentiates them is that they are lined. Drapes are often used to create blackout effects and are also useful in helping to keep your home warm during the winter. For the purposes of this guide we are mostly going to discuss curtains and drapes together. Wood blinds are extremely versatile and can be used in virtually every room in the house. They easily meld with and play off a variety of decor items and can be made to work with almost any style home. They are considered a classic window treatment and they continue to enjoy widespread popularity because of their versatility, simplicity and effectiveness. Budget conscious homeowners often prefer Faux Wood Blinds for their low maintenance practicality and long-lasting durability. With panel track blinds a series of panels are attached vertically to a track and slide back and forth. Panel track blind installations typically consist of anywhere from two or three to as many as a dozen panels that overlap each other as they are pulled back. The panels themselves can be fabricated from a variety of natural and manmade materials. They are an effective and evocative way to cover larger areas. Mini blinds are a more cost effective window covering than their cousins, the wood blind. The slats are narrower and the blinds themselves are often made of inexpensive synthetic materials. They are available in a variety of different colours and the slats themselves can be different thicknesses to provide different levels of light blockage and privacy. Shutters are another classic window treatment and one you will find on many homes that are commonly subjected to severe weather. Shutters help insulate against the cold and can protect your windows during extreme weather events. They are most commonly made of wood and provide your home with a decidedly upscale feel when properly deployed. Often referred to as “woven wood shades” this type of shade can be made from a variety of materials including various grasses, reeds, synthetics and, of course, bamboo itself. They are capable of providing everything from an elegant to a rustic look although you’ll likely need the eye of a truly talented interior designer to get the most from them. Roman shades have been around since the time of the Caesars and have never completely gone out of style. In recent years they have once again attracted a surge of interest due to their beauty and common sense functionality. Because of their versatility you can find them in every room in the house where they provide everything from a casual to a formal, contemporary air depending on the choice of materials, patterns and colours. Roller shades are available in perhaps the widest array of styles, materials and colours of any shade and are best deployed to give a space a contemporary air. Roller shades do exactly what their name says they do. They roll up to form a cylinder at the top of your window frame. Roller shades have other advantages besides their versatility. They’re also affordable and low maintenance and then lend themselves well to automation. In these energy aware times cellular shades are here to provide savings without forcing you to compromise on aesthetics. When lowered they form a series of pockets that act as a type of insulation, keeping heat in during the winter and out during the summer. They are perhaps not as versatile as Roman Shades but they are nonetheless finding increasing favour in our efficiency obsessed world. 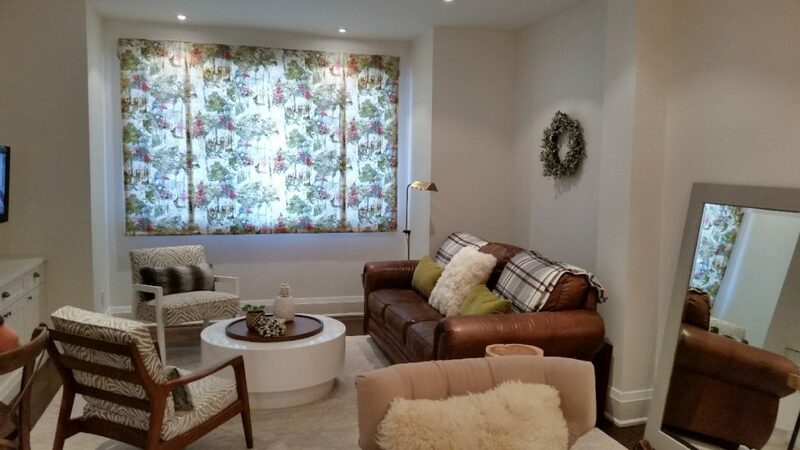 Pleated shades are an inexpensive window treatment often made of paper that provide visual interest, colour and privacy without breaking your bank account. You’ll often find them in living rooms, dens and libraries where they provide a clean, contemporary look. 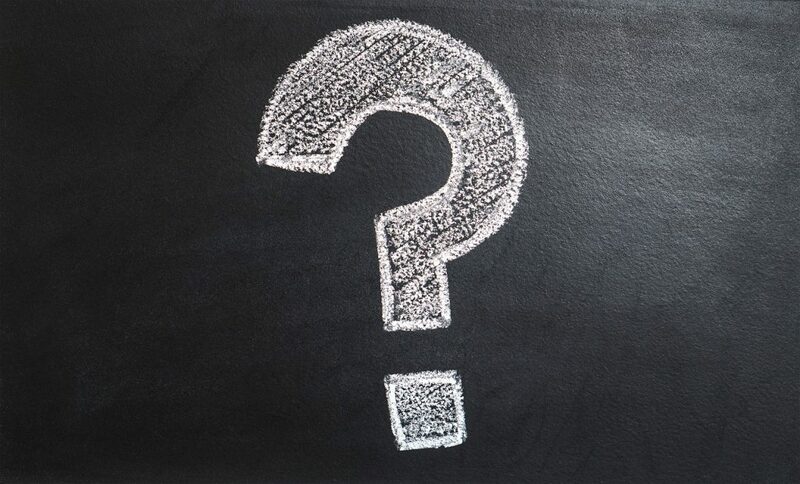 Many people use the terms “curtains” and “drapes” interchangeably but as we said at the opening of this guide they are actually two distinct types of window coverings. Aesthetically there is virtually no type of curtain you can imagine that cannot be made and then adapted well to nearly every type of interior decor. Drapery on the other hand, particularly custom drapery is serious business with more limited and precise purposes. Suffice to say it is difficult to make drapery work in a casual or contemporary, minimalist environment. Modern – While the “modern” era has technically passed the word is still used today to denote any type of design or decor that is unapologetically contemporary. Modern window coverings then dispense with the fussiness of more traditional window treatments and instead embrace a clean, uncluttered look. Depending on the materials and textures chosen virtually any of the window coverings featured above can be made to work within a modern context. Modern window coverings are also the only type that lend themselves well to automation. Elegant – Elegance and fabric tend to go hand in hand so if you want an elegant look for your window treatments you are going to pass on the vinyls. Layers of various fabrics are a proven way to achieve an elegant look as are oversized drapes that rest on the floor. Construct your elegant window treatment from the window out by laying down a base coat of Roman shades and framing them with luxurious custom drapery. Add a valance across the top for the cherry on the cake. Creative – Some people do not want to be constrained by the formal restrictions of a particular style and instead strive for window treatments that take a more overtly creative, individualistic stance. For these homeowners the sky is the limit because there is virtually no effect you cannot achieve using a little imagination and the assistance of a talented decorator or designer. The guiding principle would be “restraint” as there’s a fine line between creativity and chaos and chaos is not a word you want associated with your home. The Living Room – The living room is more than the place you watch movies and go to take a nap on lazy summer afternoons. It is also a statement room in that it is the stage you dress to impress guests and lay the aesthetic groundwork for the rest of the house. 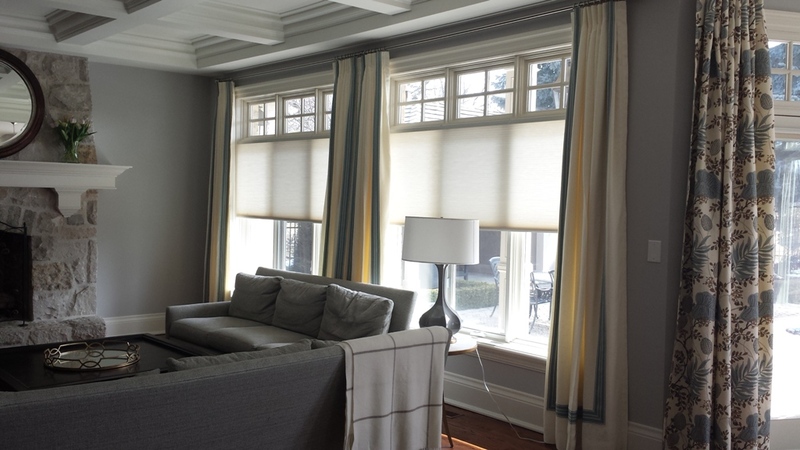 Roman shades are a popular choice for the living room as they give the space a soft, elegant feel. Should your home be more aggressively modern you’ll want to consider roller shades, panel track blinds or mini blinds. For a Victorian you may want to try layering materials and textures to achieve a luxurious, old world feel. The Dining Room – By definition the dining room is a formal space and the window treatments you install should respect that. Curtains and even drapery are common window coverings in the dining room, with the particulars being determined by the surroundings (furniture, wall coverings, floor coverings and the like). 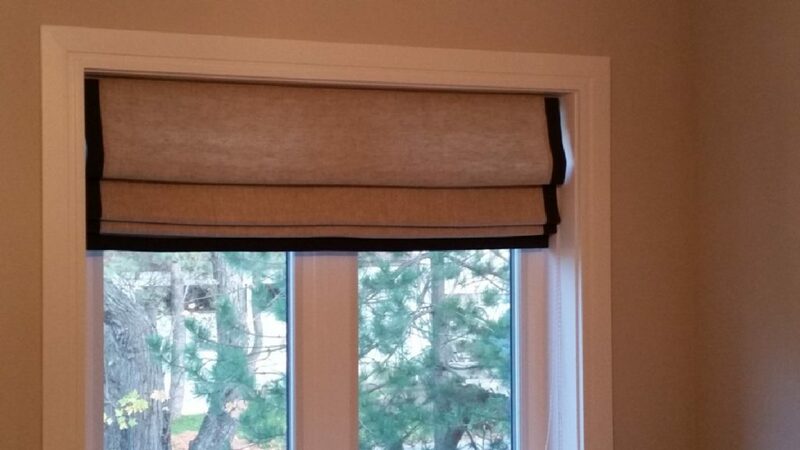 In more contemporary settings roller shades, faux wood blinds and mini blinds may be called for. The Kitchen – While the living room (and to a certain extent the dining room) is a statement room the kitchen is the room where you, your family and guests go to relax. Because of the high humidity typically associated with the kitchen you may want to eschew natural materials like wood and stick with easy to clean, faux wood blinds. If you are really adventurous and have a bit more to spend you can also consider motorized roller shades. You will impress the heck out of your guests and no one will be touching the window coverings with greasy fingers. The Bedroom – For the bedroom you have two primary concerns: comfort and privacy. Though some are drawn in by the lure of blackout shades you should think well before installing them. The goal after all is privacy, not permanent midnight. That said you may still opt for custom drapery as it will help keep the room cozy warm and will effectively block prying eyes without creating a crypt-like feel. Cellular shades can be another good choice for the bedroom as they will provide privacy and warmth (both figurative and literal). Outdoors – Outdoor drapery is used primarily to define space. When used in conjunction with a pergola, an outdoor kitchen, a screened porch or a lavish deck outdoor drapery adds an elegance that is both hard to quantify and easy to appreciate. Panels – Large swaths of fabric that hang straight down and are commonly tied back when open. Cafe – Cafe curtains are often found in cottages. They cover the lower half of the window, leaving the upper half clear to let in the light. Tier – Tiered curtains consist of a lower and upper part and create a delightful, casual ambiance. You’ll often find tiered curtains in a bed and breakfast where the proprietors are trying to create a homey feel. Curtains are a popular choice when it comes to window coverings because they not only give you the freedom to experiment they also provide you the ability to tweak the physics of a room. If you have smallish windows and fairly low ceilings you can make the windows appear larger and the ceiling seem higher by positioning your curtain rod 6 to 12 inches above the top of the interior window frame and letting the curtains or drapes hang to the floor. In general though there are no hard and fast rules when it comes to hanging curtains. They are a kind of decorative wild card you can use to achieve myriad architectural and aesthetic effects. The curtains you will purchase in a store or online are 63, 84, 95, 108 or 120 inches in length. Tier curtains and cafe curtains which cover half the window are typically 24 or 36 inches long. The panel width will vary, depending on the manufacturer and may also vary depending on style. That said 54 inches is a generally accepted standard width for commercially available curtains. When it comes to custom curtains of course, all bets are off and you can have yours fabricated to whatever dimensions you choose. This is one area of concern where there actually is a generally accepted rule; curtains (and drapes) should touch the floor unless there is a compelling reason for them not to. Just how much material reaches the floor depends on what type of look you are after. Just touching – When curtains and drapes just touch the floor they provide long vertical lines that work well off of the horizontals of the floor and ceiling, creating visual unity by tying the two planes together. This length is advisable if you believe you will be opening and closing your curtains on a regular basis. Breaking on the floor – When you add a few extra inches to your curtains they will make a small fold at the bottom that is not unlike the fold at the point where a pants leg comes to rest on the top of a foot. The result is both more dramatic and more elegant. In order for this length to work aesthetically however the surroundings must support the elegant/dramatic read. Puddling – If more than a few inches of curtain or drapery comes in contact with the floor the result is called “puddling”. This is where your elegance tips over the edge into full blown romance. As such it is not a look that is going to work in most homes or most rooms. Measure the curtain rod – Keep in mind that you are going to want some overlap at the sides of the window, particularly if you are measuring for blackout curtains. As a general rule you will want to allow one to three inches of overlap on each side. Divide the total inches by the width of your desired panels – Always choose enough panels to cover the width of the window opening completely when the panels are closed. At Sarit Arnesty we believe in the power of window coverings to elevate your domestic experience and add a breath of fresh air to your interior decor. Whether your home is brand new or 100 years old the window coverings you choose will endow it with character, grace and value both aesthetic and monetary.